Good morning! Morning Minutes is a round-up of stories that will break on Thursday, Feb 4, and which we think you'd be interested in. The formal signing of the Trans-Pacific Partnership (TPP) by 12 Pacific Rim countries is scheduled to take place today in Auckland, New Zealand. The pact, reached in October after five years of intense negotiations, aims to create the world’s biggest free-trade area spanning Singapore, the United States, Japan, Australia, Canada, Brunei, Chile, Malaysia, Mexico, New Zealand, Peru and Vietnam. Together, the TPP nations account for about 40 per cent of the global economy. 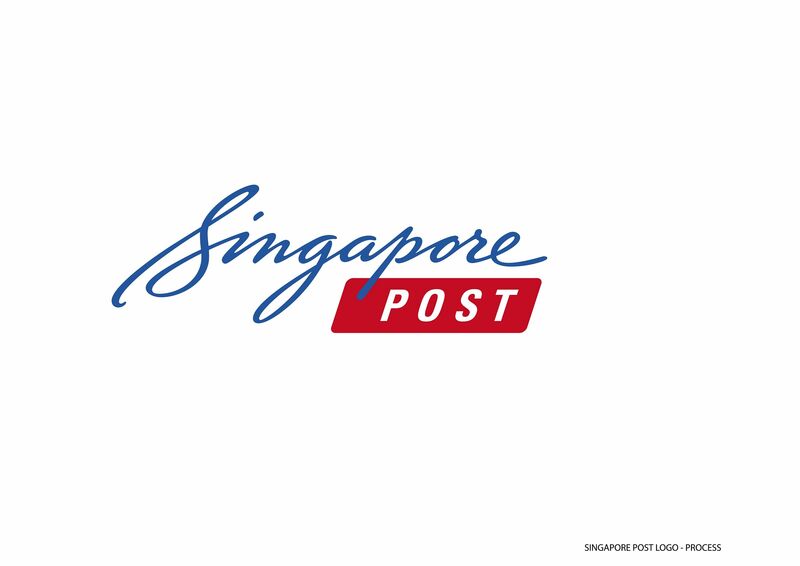 SingPost is scheduled to release its third-quarter financial results ended Dec 31. The company has been in the spotlight recently over corporate governance matters. Its shares have plunged 18.9 per cent so far this year, outpacing the benchmark Straits Times Index's 11.5 per cent fall.